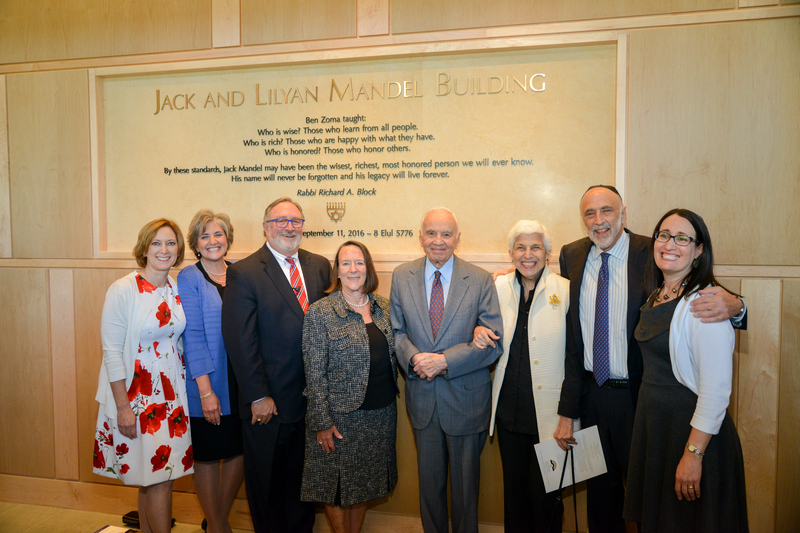 On Tuesday, June 5, the Cleveland Zoological Society and Cleveland Metroparks Zoo hosted a dedication ceremony of the new Jack, Joseph and Morton Mandel Welcome Pavilion at Cleveland Metroparks Zoo. The Mandel Pavilion raises awareness of the Zoo’s longstanding commitment to securing a future for species in the wild, and allows guests an easy way to “Make a Difference” for wildlife. 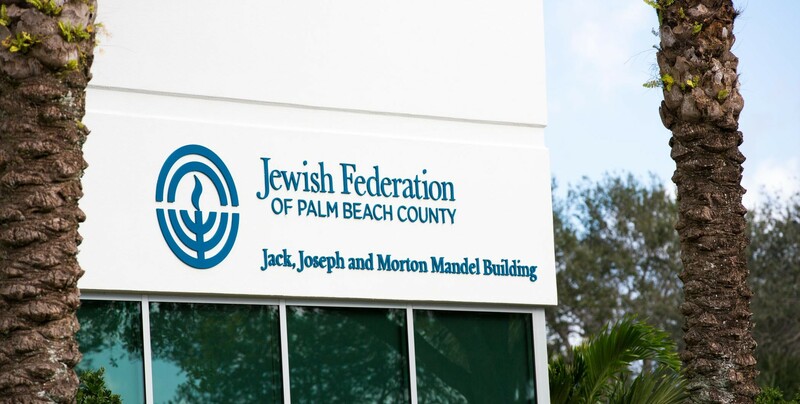 The Mandel Pavilion was made possible by a generous $500,000 grant from the Jack, Joseph and Morton Mandel Foundation. 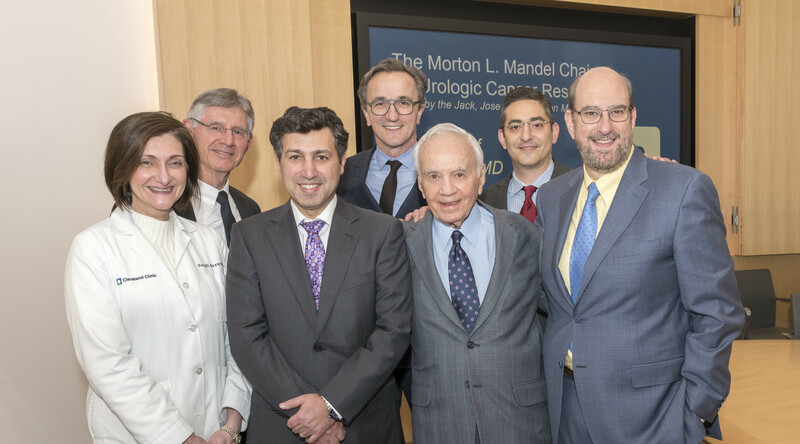 It is the Mandel Foundation’s first major gift to the Zoo and Zoo Society, and Mr. Morton Mandel attended the event. This new facility, located at the entrance to the Zoo, will feature videos about the Zoo’s Future for Wildlife conservation programs, as well as the “Quarters for Conservation” donation station that allows the Zoo’s 1 million visitors to strengthen their conservation awareness. Cleveland Metroparks Zoo has been committed to wildlife conservation for more than 20 years and has contributed more than $7.5 million to wildlife conservation efforts around the world in partnership with the Cleveland Zoological Society. In 2017, the Zoo dedicated more than $600,000 to global wildlife conservation efforts.